I have just upgraded my 3D printer. The heated bed on my printer have been taking some time heating up. 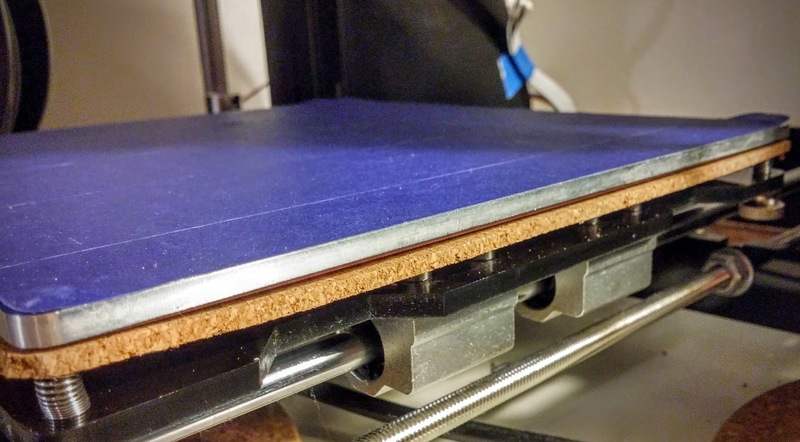 I've been guessing this is because the long and flat heating element looses a lot of heat downwards, with only a fraction of the heat going upwards towards the print zone. This is to be expected because the heating element is long, flat, and very thin. This means that the element has a huge surface area with very little mass. This was the problem I wanted to solve. My thinking was to insulate the underside of the heating element. Most people know of the insulating properties of cork. It is very common to use circular cork mats to insulate heated pans from a kitchen bench. It's exactly the same thinking I brought to insulating the printer. I bought cork mats from IKEA. These mats were meant to be kept under plates while eating to reduce mess. They are thinner than usual cork mats used for heat insulation, but they are thick enough for my purpose. The price for four of these are 29 NOK, I only needed one so I have a few for other projects. The description can be found here. It was super simple to install. What I did was unscrew the print bed and then I used this to make a cut out of the cork mat. Then it was simply a matter of poking holes for the screws in the corners of the mat, and sandwiching everything back together. I haven't analyzed the heat up difference with and without the insulation yet, but I will at a later time. The heated bed does seem to heat up faster. I also imagine the printer uses less power during printing, because the heating element wont have to work as hard to maintain a stable temperature. Finally all the parts I need for the final headset remake have arrived. The parts I needed was a female audio jack, male to male audio cable, and a bluetooth sound receiver. The bluetooth receiver lets me unplug the audio cable from the headset so I can listen to music over bluetooth whenever I want. 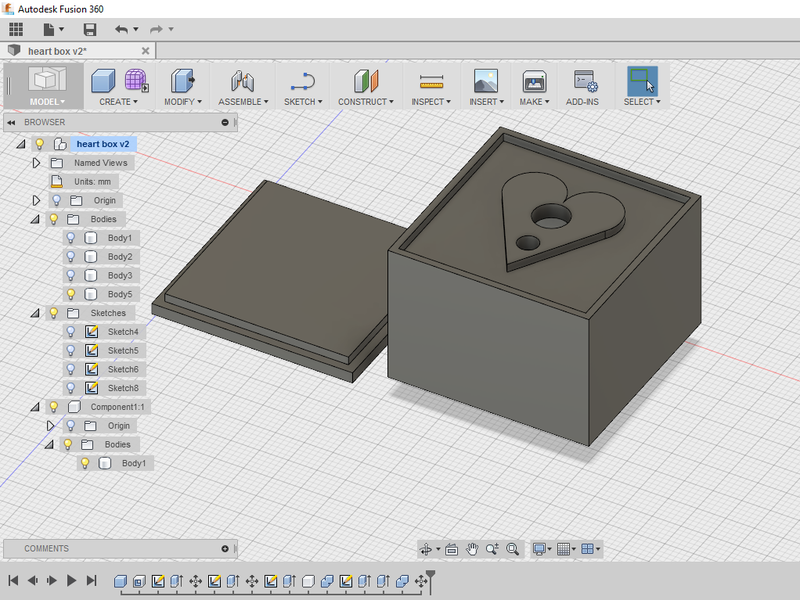 I've also done a test print of the 3D parts for the headest. 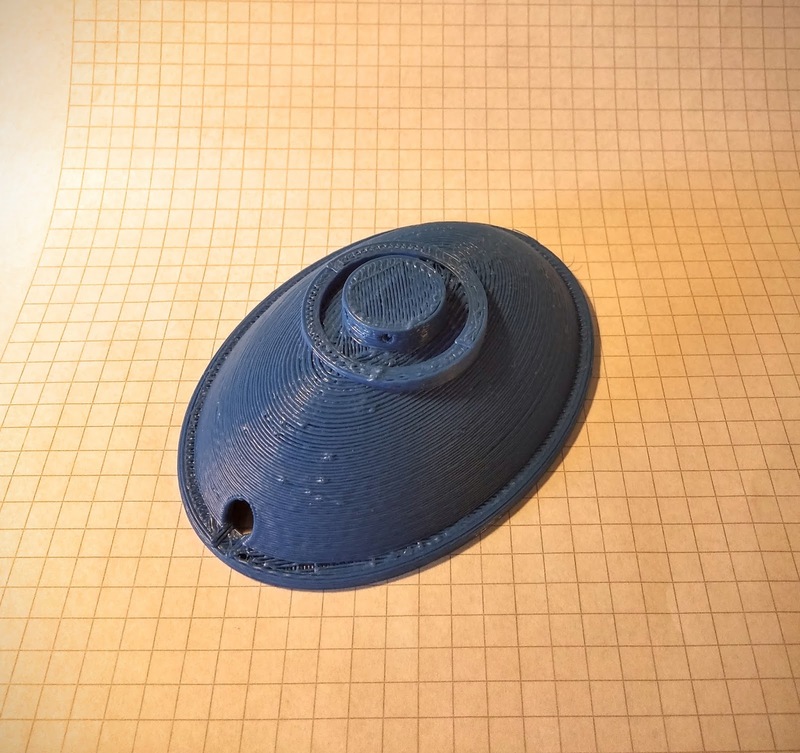 I was reluctant at first to use filament for something I knew I was going to throw away, but I'm glad I did the test print because it showed some areas of improvement. When I designed the ear muffs I was focusing on slimming down the profile of the headset. Well, I slimmed it down a tad too much. When I attached the speaker to the ear muff and listened to music, the audio was a bit thin. I'm going to solve this by scaling up the ear muff so it has a bigger air volume. I also test printed the band between the ear muffs. I was surprised at how much flex and strength the PLA had. I was originally planning on printing the finished design in ABS, but this test print convinced me to print everything in PLA instead. I tested both parts by throwing them at the ground and there was not one crack. 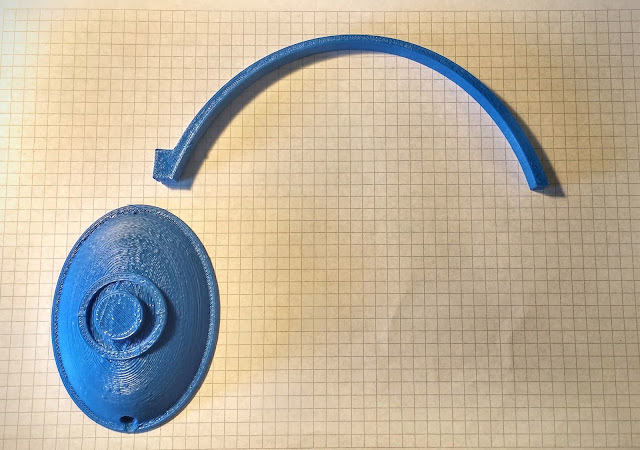 This is good news because it is much easier to print the finished product in PLA than ABS. Headset band and ear muff. The final product will be a much finer resolution. Came out pretty good just need some scaling. Nice red to go with the painted black headset. Female audio jack to go inside one of the ear muffs. 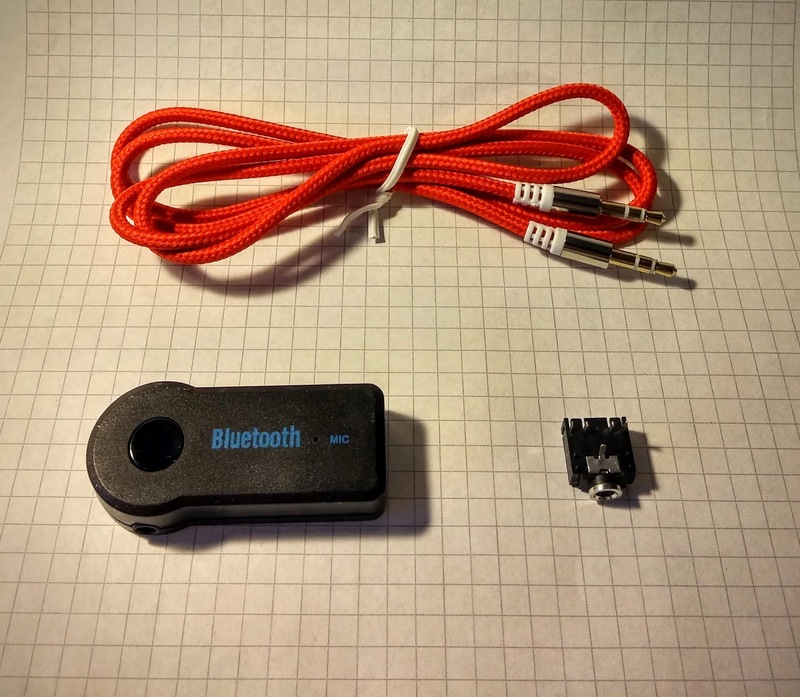 Bluetooth audio receiver for wireless playback. I've made a new instructable! 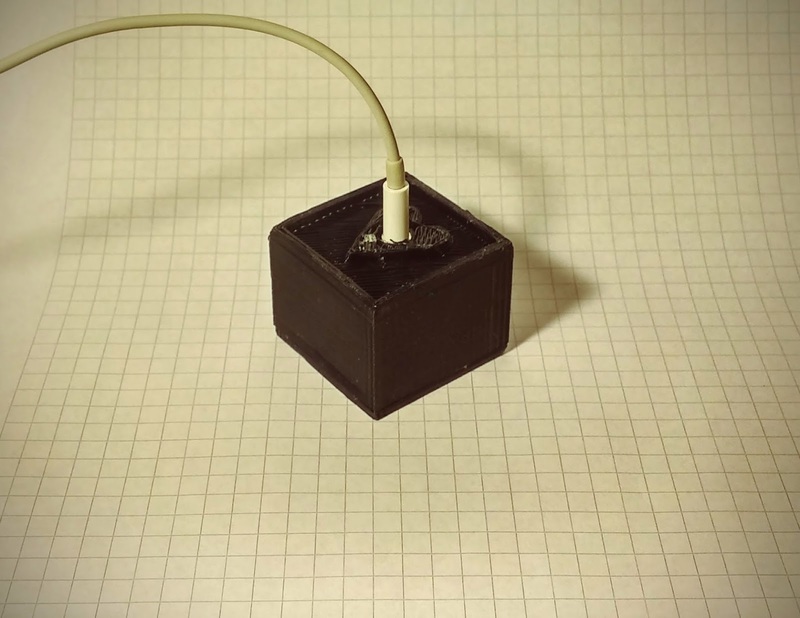 I'm showing how to create a small box with only a visible audio jack and push button. When the button is pressed a prerecorded message will play through the audio jack. To read the instructable and all the details on how the box and electronics was made, click here. The 3D printed box was designed in Fusion 360 and can be downloaded here. In this instructable I am going to show you how to make your own little sweet talking box. So what is a sweet talking box? This is a tiny box where all you can see is a headphone jack and a small button. When you connect a headset to the box and press the button a prerecorded message will play for your recipient. This is a perfect gift idea to make for someone you care about and for someone you want to keep encouraged or reminded by your own words. There are unlimited options to make this gift even more personal by crafting your own box or enclosure! The project is easy and you neither require a lot of experience or tools. The most challenging in this project is the soldering required.